Leslie has decided to document 30 days of her life and broadcast it on YouTube. 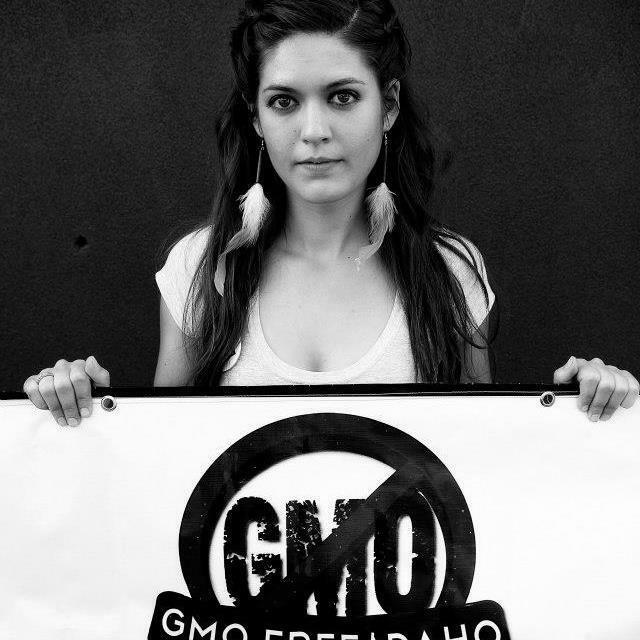 She’s the founder of GMO Free Idaho and has tons of interesting stuff to say about GMOs. If you follow her YouTube channel, you’ll get an email when each new video is posted. The two videos there so far… The Introduction and Day 1 are very interesting and informative. Highly recommended. This entry was posted in Video by Michael Kinnaird. Bookmark the permalink.